“We’ve been present in Malaysia, Indonesia and Philippines while the fintech conversation was still nascent and witnessed the trend explode into what it is today. 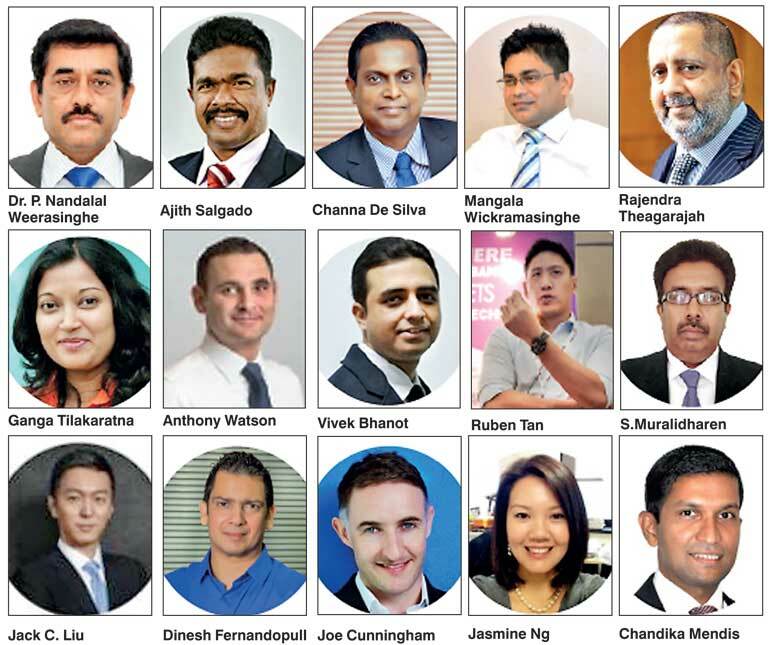 We hope to take our experience in facilitating these conversations to Sri Lanka and help shape the future of the industry,” said Vincent Fong, General Manager, Knowledge Group. The organisers has identified remittance as one of the core areas that is ripe for disruption as it makes up 9%-10% of the country’s GDP. Based on the World Bank’s estimate, it is widely believed that 50% of remittances are done through informal channels which has exorbitant fees that can go as high as 10%-15% of the principle. BankTech Asia is one the longest running fintech and banking technology event in Asia with nine years of track record in keeping bankers and fintech professionals abreast with the latest trends and threats. BankTech Asia has been hosted in several Asian countries like Philippines, Indonesia and Malaysia.